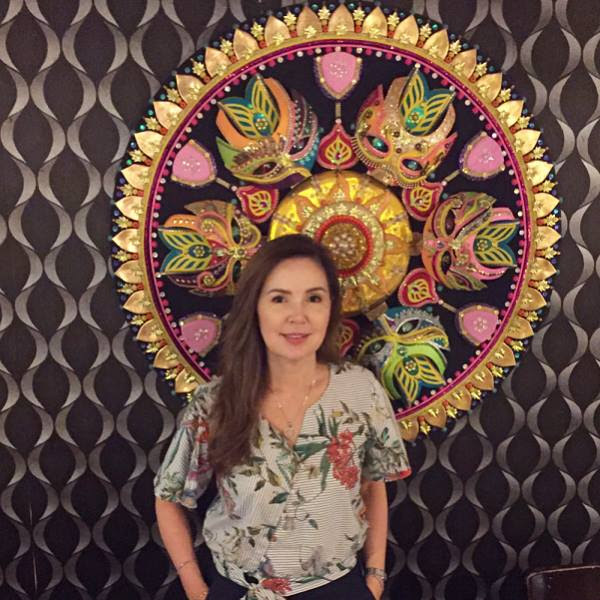 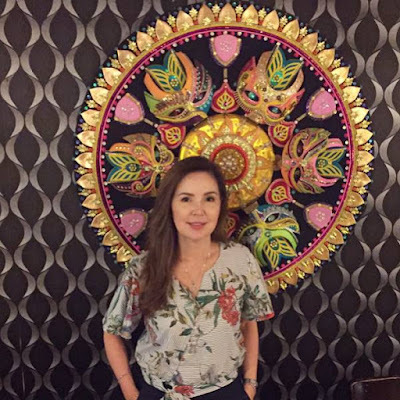 SINGER-ACTRESS TURNED Tacloban City Mayor Cristina “Kring Kring” Gonzales-Romualdez celebrated her first anniversary as the Mother of Tacloban last June 30, in time with the city’s annual fiesta and Sangyaw Festival of Lights. 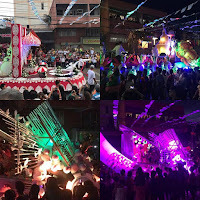 So how is it so far? She wants to thank Manila-based singers who helped entertain their people for the fiesta, including singers and celebrities like Ima Castro, KZ Tandingan, Lloyd Umali, Joey Generoso, Callalily, True Faith, Michelle Vito, Neil Coleta, Joseph Bitangcol and Starstruck winner Migo Adecer. 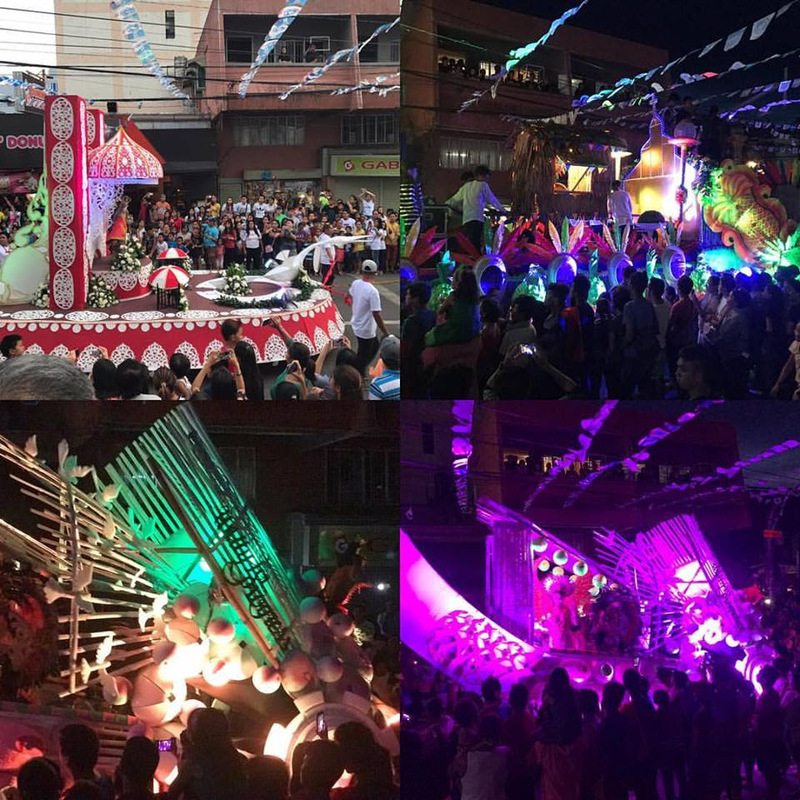 The Sangyaw Parade of Lights was held peacefully on Thursday night, the eve of the actual fiesta. 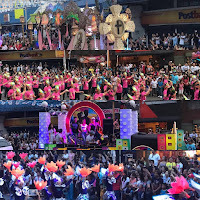 It was so nice to see the various delegations from different barangays of Tacloban in their colorful and lavish costumes, all well lighted, doing intricate street dance routines in the honor of the Senor Sto. 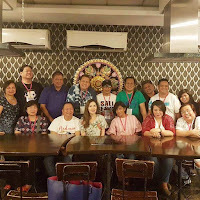 Nino. 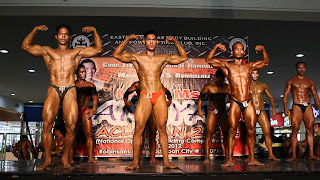 Basalo, 4th. 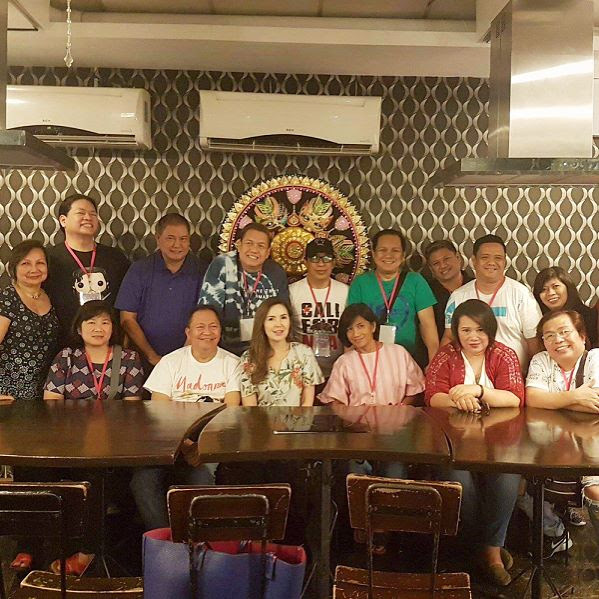 The coronation night was help at the Tacloban Astrodome. 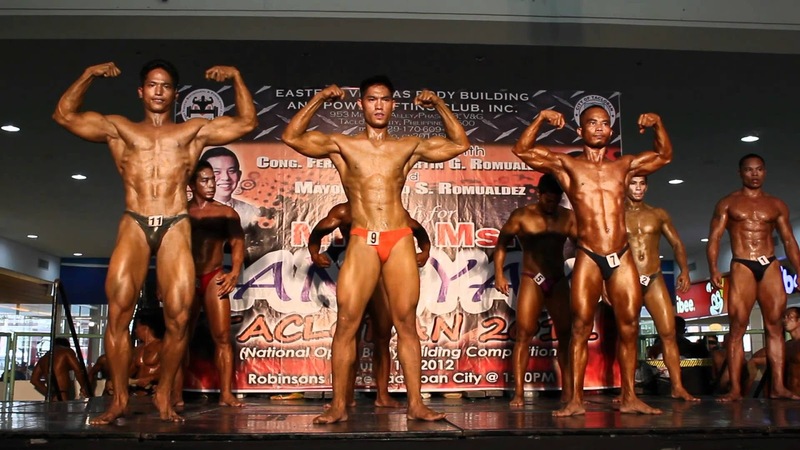 A search for Mr. Sangyaw Bodybuilder was also held at the Robinson Activity Area. 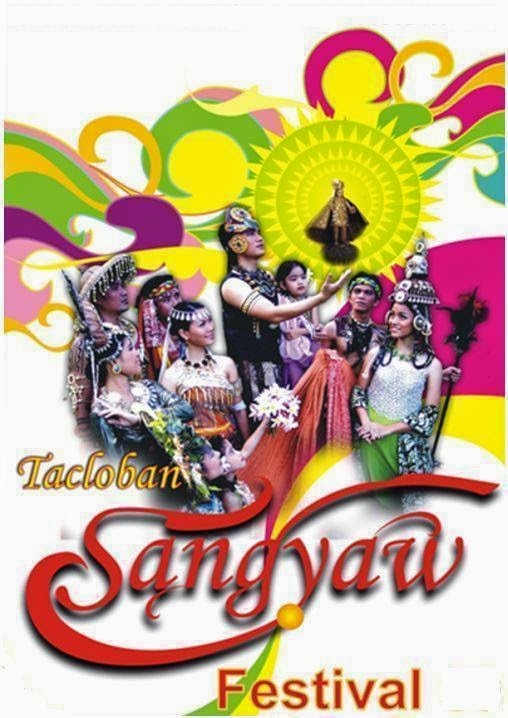 All in all, the entire celebration was a big success and Taclobanons can look forward to a bigger fiesta and bigger Sangyaw Festival next year.